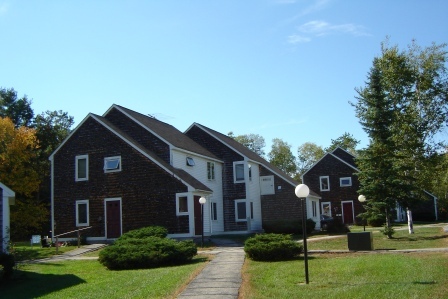 24 units located in a lovely rural setting. 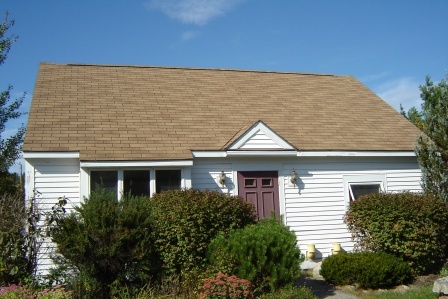 Close to town, this community offers quiet living with convenience. Heat and Hot Water are included. Laundry facility on-site. Rent is based on 30% of monthly income. Must be at least 62 years of age or older; handicap/disabled regardless of age to qualify. Income limits do apply.